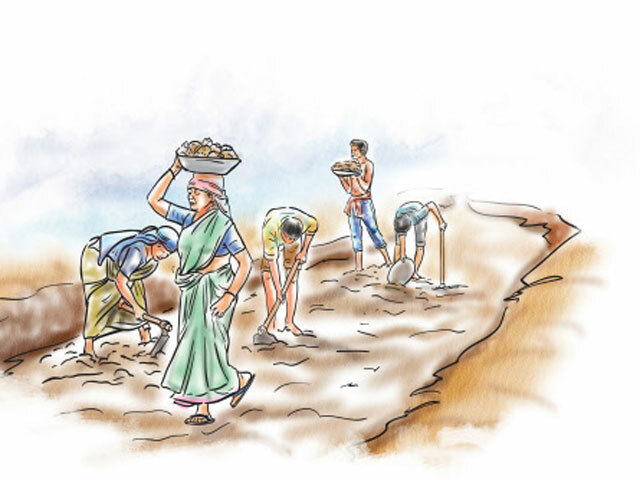 Who is responsible for woes of MGNREGA workers in Andhra Pradesh? Is it the central government or state government or opposition party as alleged by the Chief minister of AP? Find out.